A) H.S (+2 Stage) with science passed from a recognized Institution. 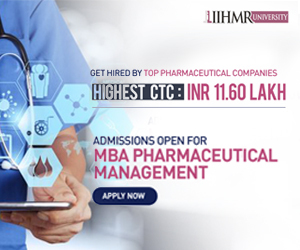 B) Diploma in Pharmacist Homoeopath course from a recognized Institution. 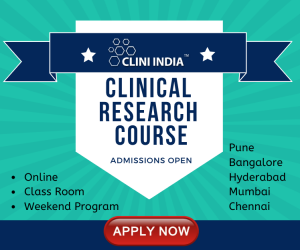 B) Diploma in Pharmacist Ayurved course from a recognized Institution. implication will be collected from 16th January 2019 to 30th January, 2019 from 11.00' AM to 4.00 PM during office hour (excluding Govt, holiday) in the AYUSH CELL, Ground Floor, O/o Mission director, NHM, Tripura, Palace Compound, Agartala-799001. No application will be received after 4:00 P.M. of 20th January, 2019. The authority is not liable for any postal delay. 2. The maximum age limit of applicant shall up to 45 (forty five) year as on 1st January 2019. 3. The candidate must be a permanent resident of the State of Tripura. 4. Name of short listed eligible candidates will be published in the official website of NHM (tripuranrhm.gov.in) on due time for appearing in the written Competency Assessment Test (CAT). 5. Final selection of the candidate for the posts will be done based on merit basis i.e. solely evaluated as per score obtained in Written Competency Assessment Test (CAT) i.e. 100% on CAT & by maintaining 100 point roster. C) Seniority of age as per date of birth will be considered. D) The posts other than MO, AYUSH will be sorted as Si. No. : - (B) and (C) above. 7. The date, time, venue & other details of the written Competency Assessment Test (CAT) will be published in NHM website (http: //tripuranrhm.gov.in) in due course of time. 8. No communication will be made through issuing call letter or publishing in the local dailies further during ' the next procedure of written Competency Assessment Test etc., except NHM website(tripuranrhm.gov.in). 9. The number of post(s) may increase / decrease or whole process may be cancelled at any time before or after interview. 10. In case of experienced candidates 'No Objection Certificate (NOC)' from current employers must be attached along with the application form. 11. No TA/DA will be given for appearing in the Written Competency Assessment Test (CAT). 12. The Notice of recruitment may also be downloaded from (tripuranrhm.gov.in).